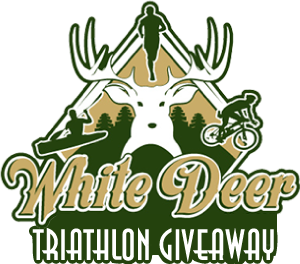 Win two spots in the 2019 White Deer Triathlon! This promotion is in no way sponsored, endorsed or administered by, or associated with, Facebook. 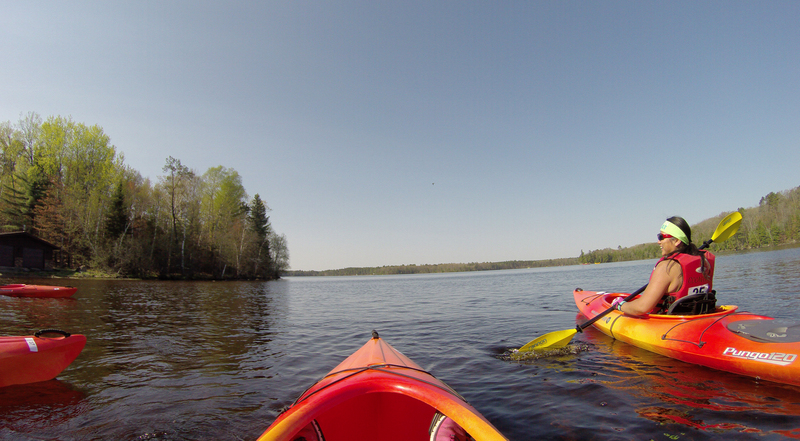 The information you provide will not be shared with other organizations or individuals but may be subject to disclosure pursuant to Wisconsin Public Records Laws. Read the full terms & conditions of use.